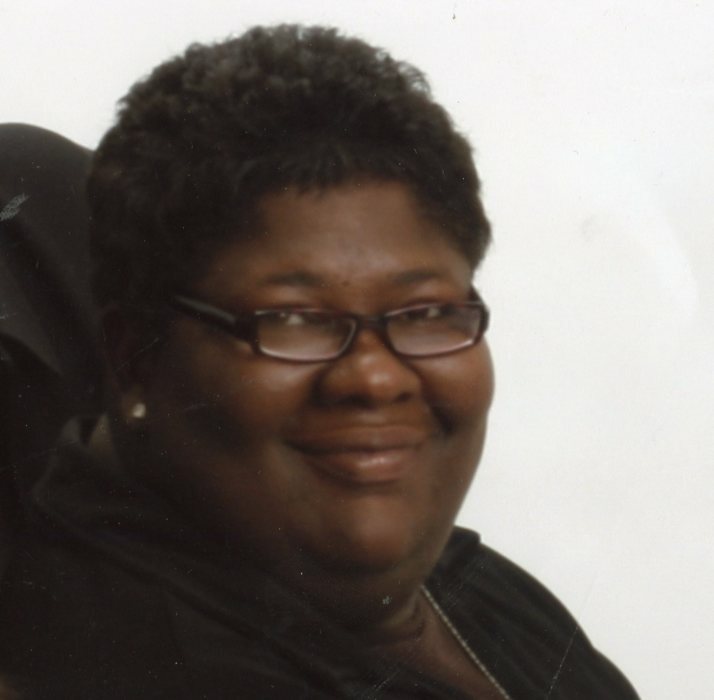 Phyllis Deon McCullers of Garner, NC, departed this earthly Life on Sunday, February 2, 2019. Funeral services will take place on Friday, February 8, 2019 at Christian Faith Baptist Church, 509 Hilltop Drive, Raleigh, NC at 12:00 PM with visitation preceding the service at 11:00 AM. Interment will take place at Montlawn Memorial Park, Raleigh NC. Public viewing will take place on Thursday, February 7, 2019 at Haywood Funeral Home from 2-8 PM.